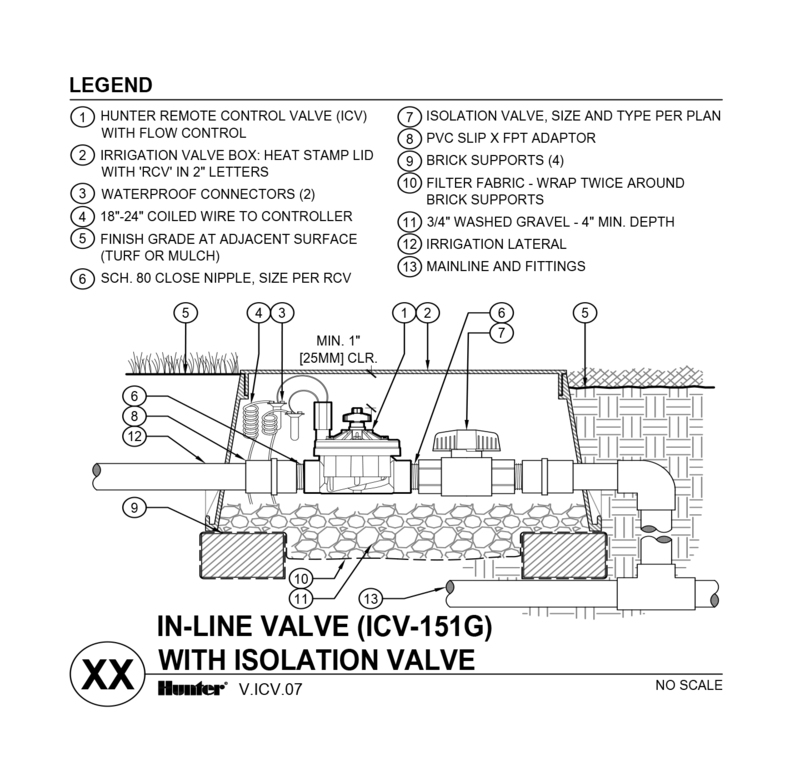 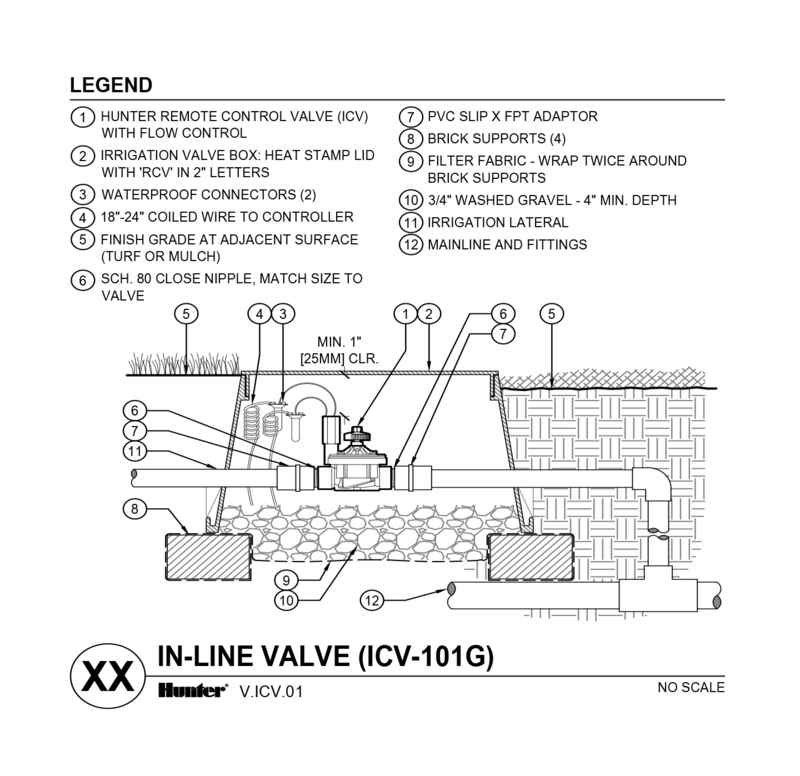 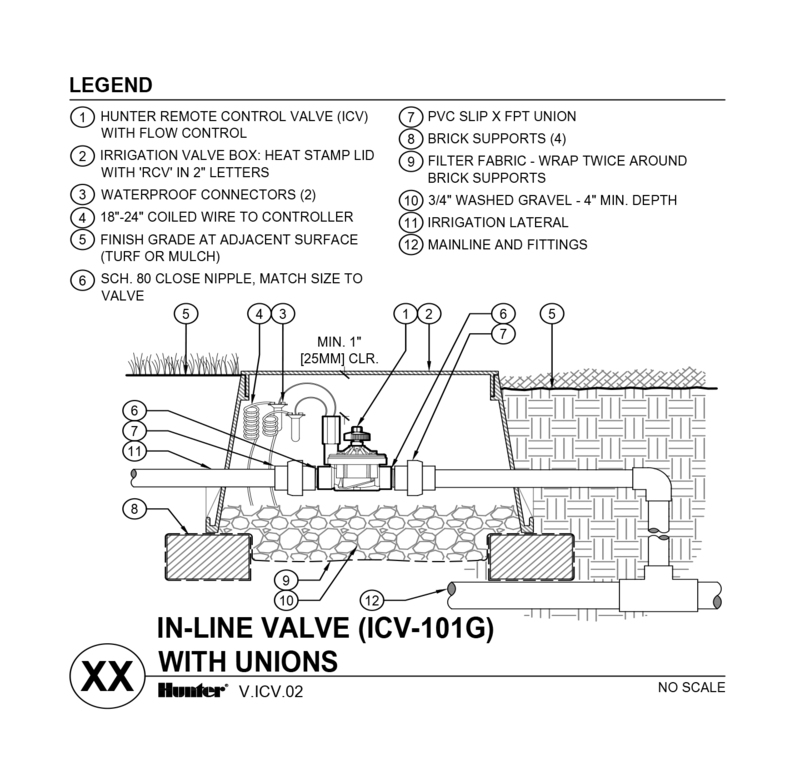 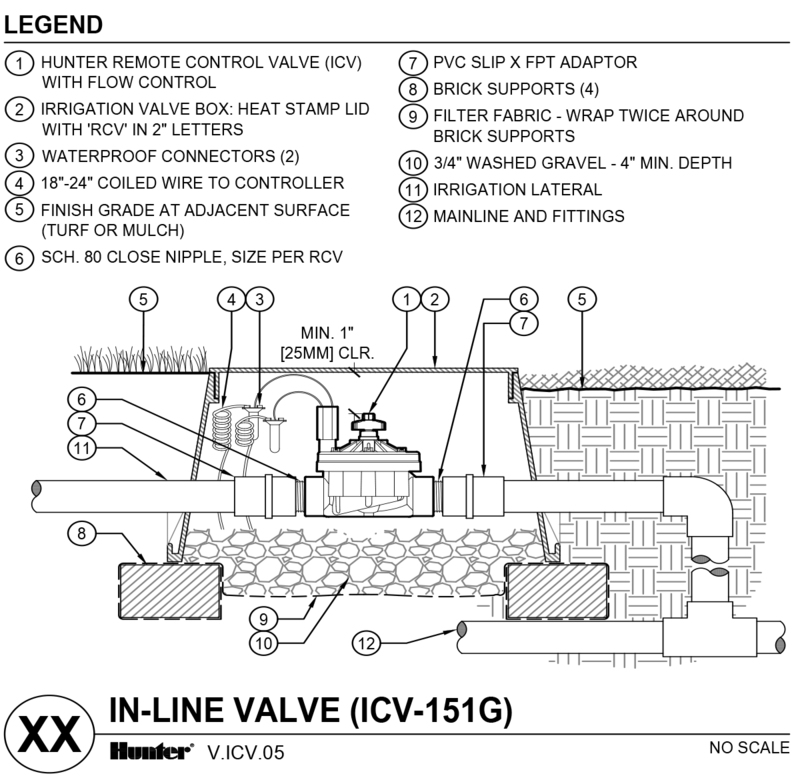 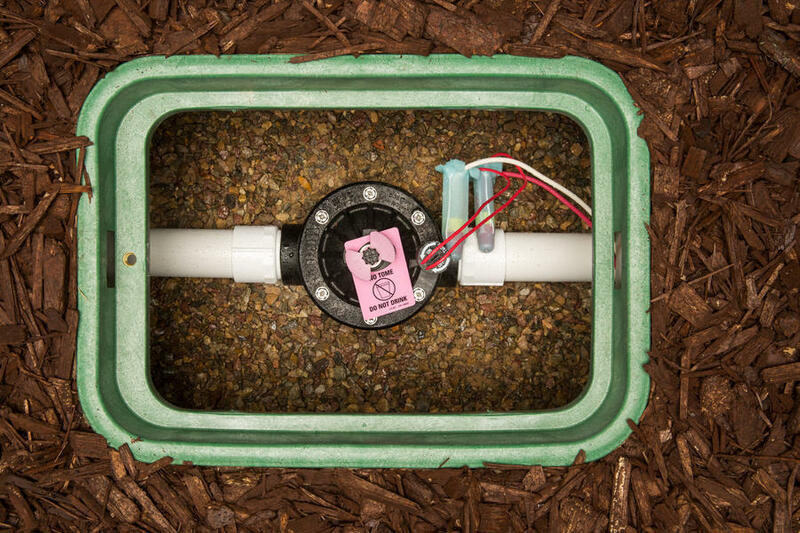 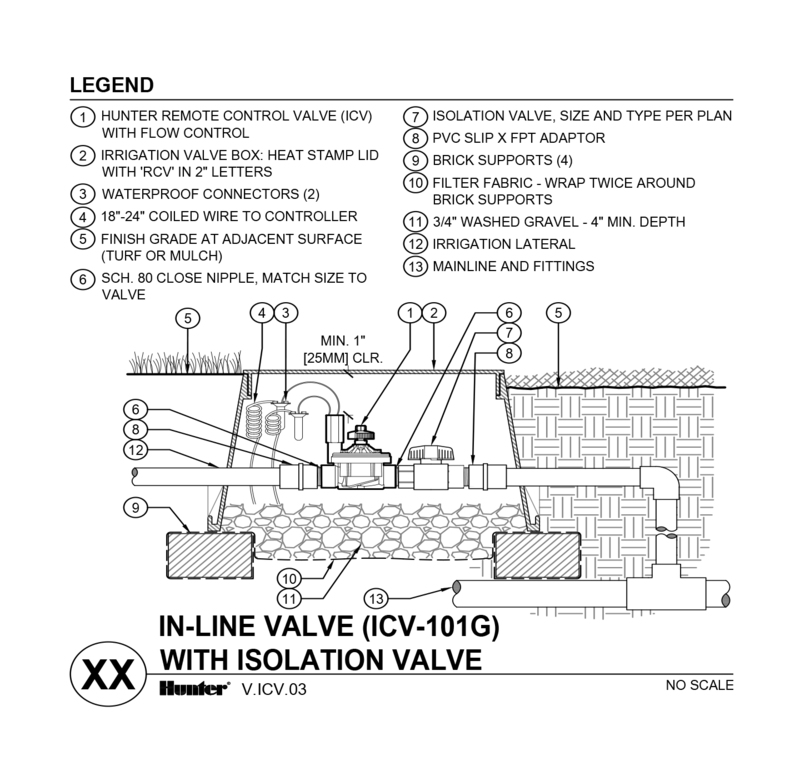 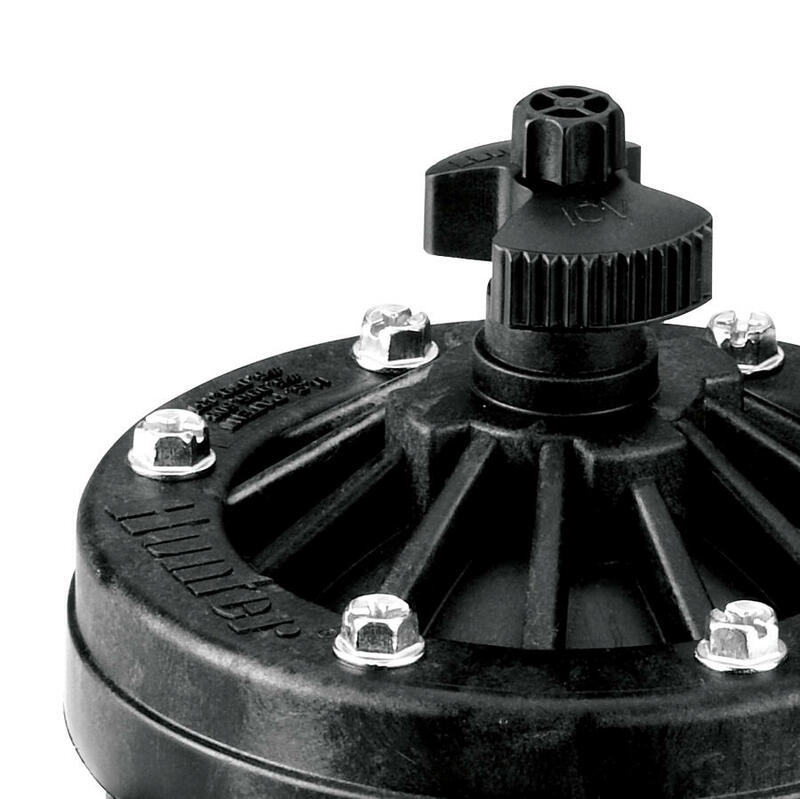 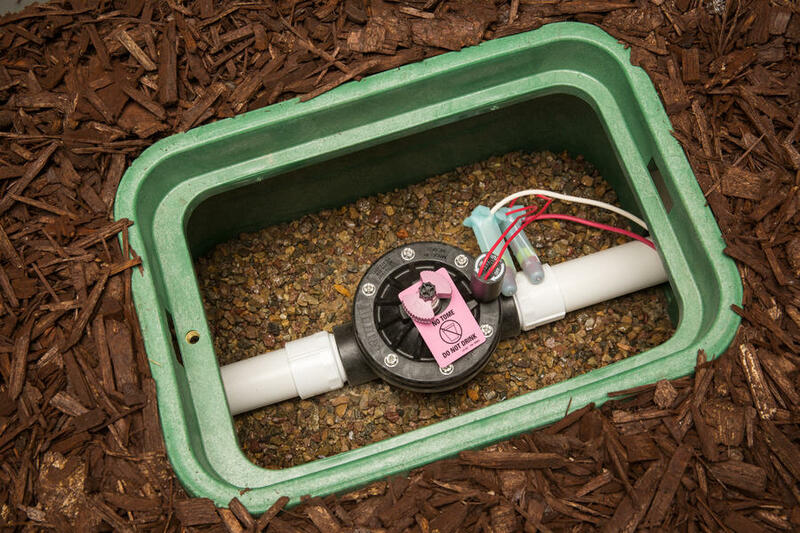 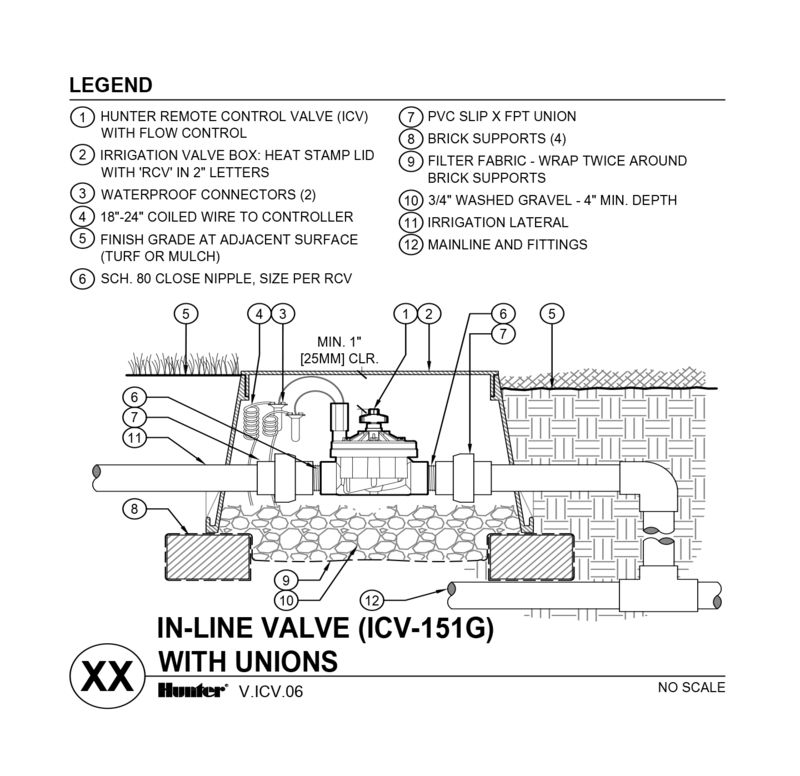 In order to create a plastic valve that can consistently operate at 15 bar, Hunter relies on only materials that are both time and contractor proven. 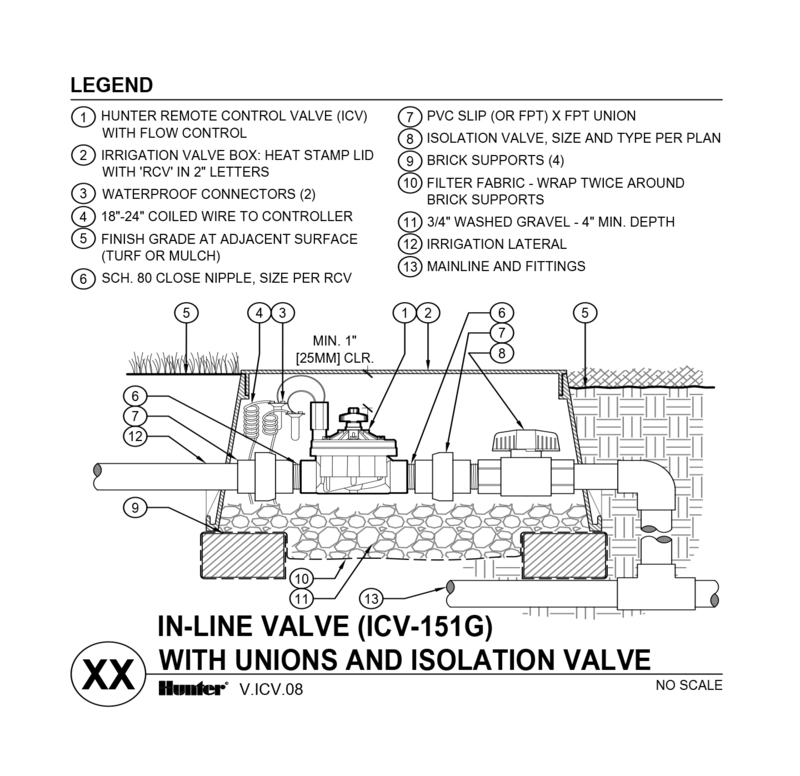 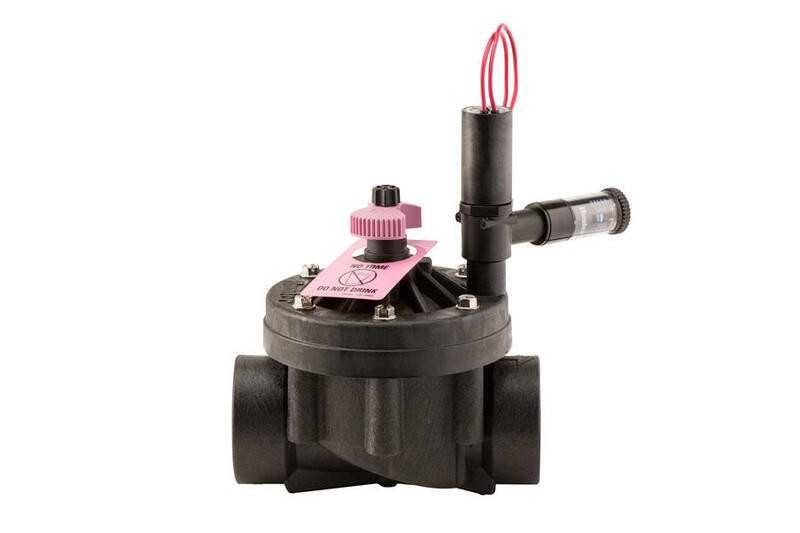 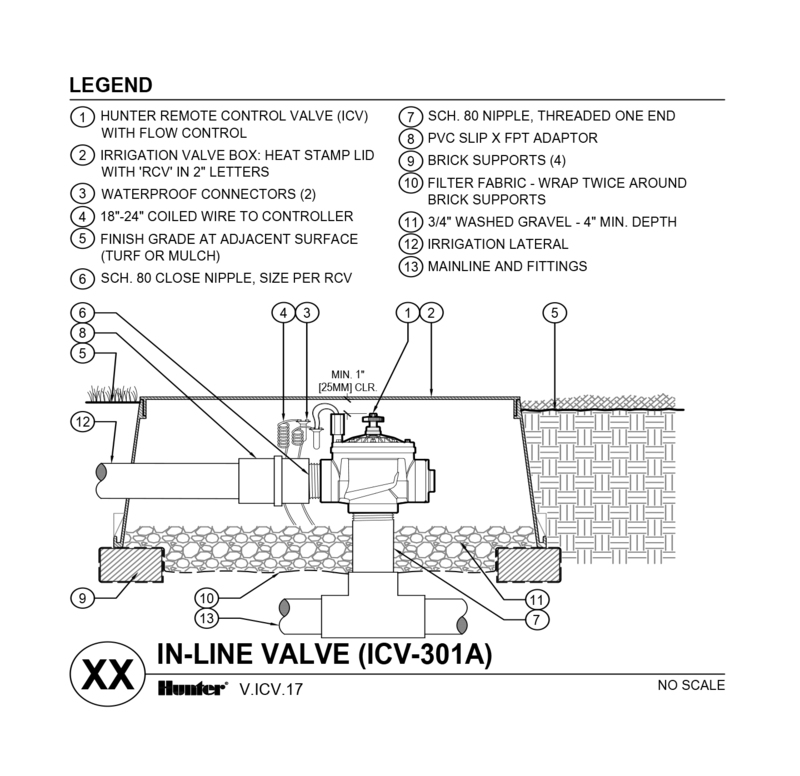 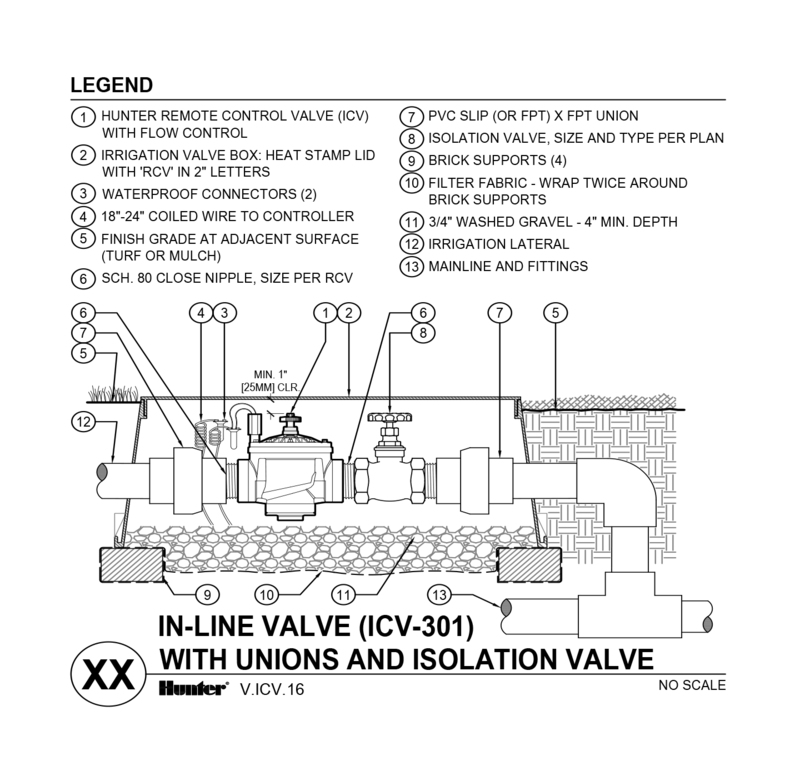 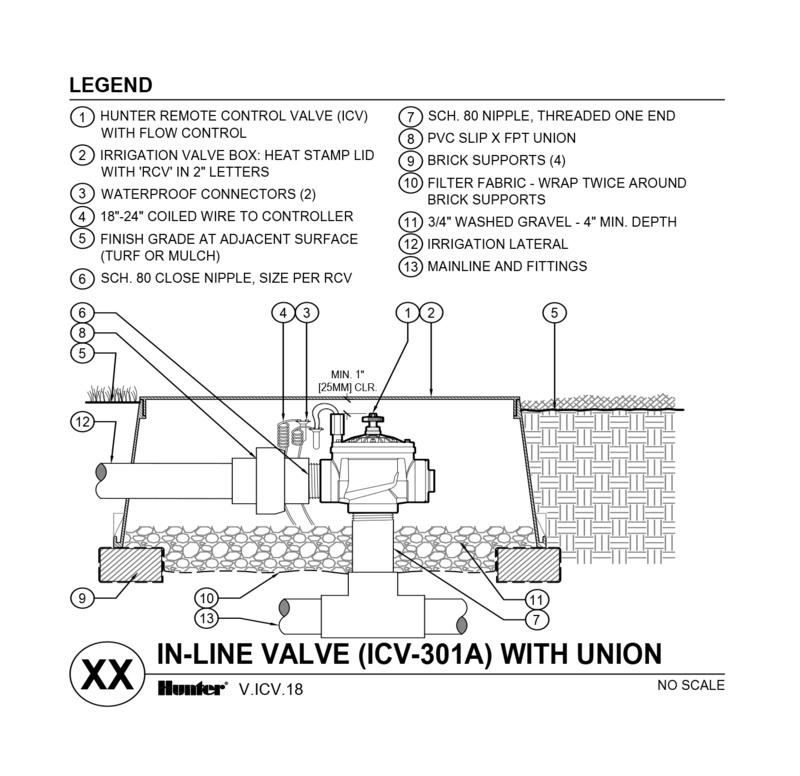 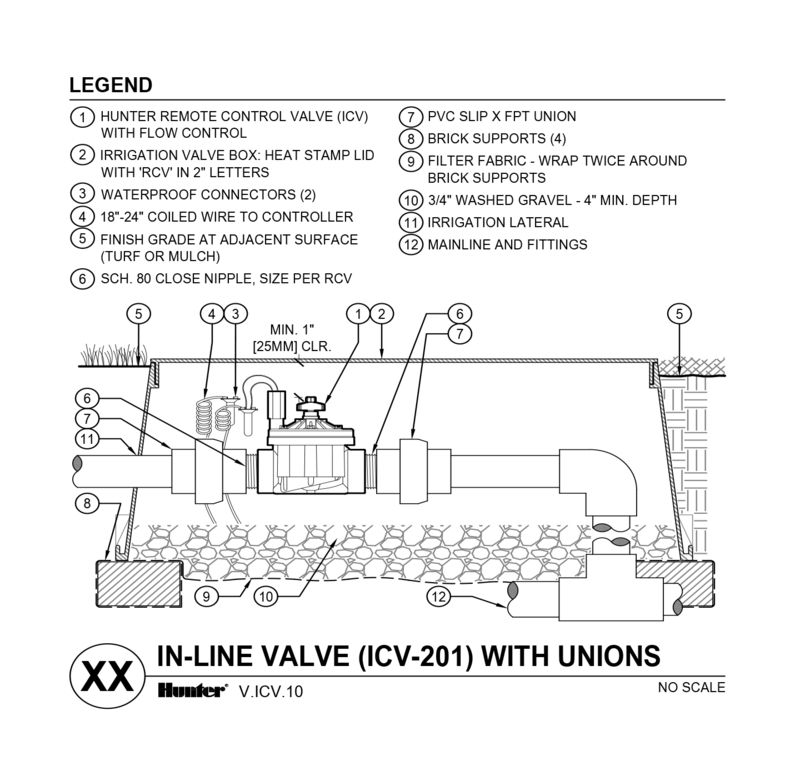 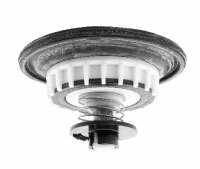 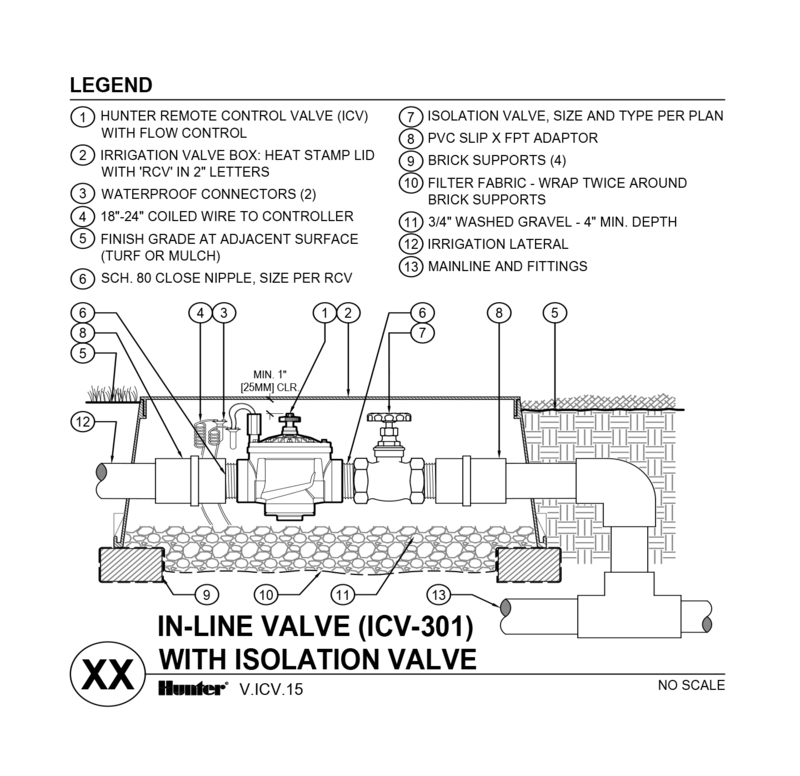 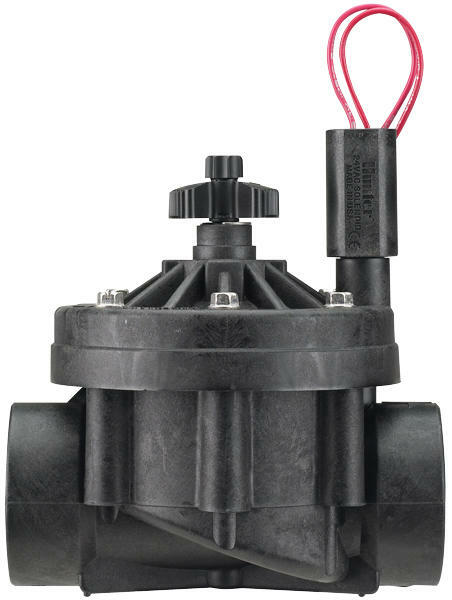 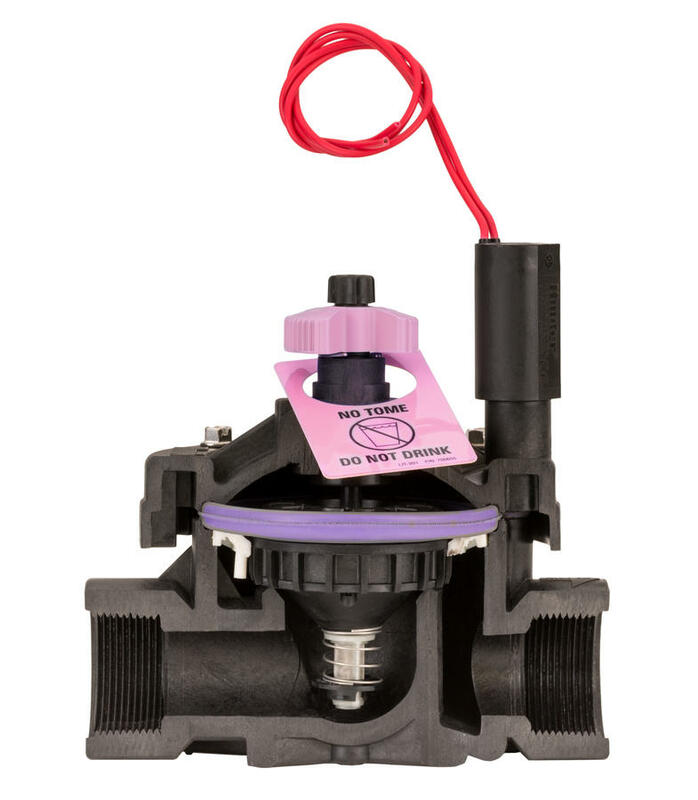 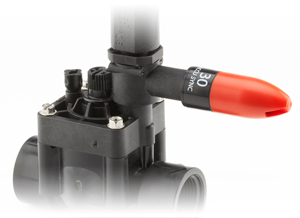 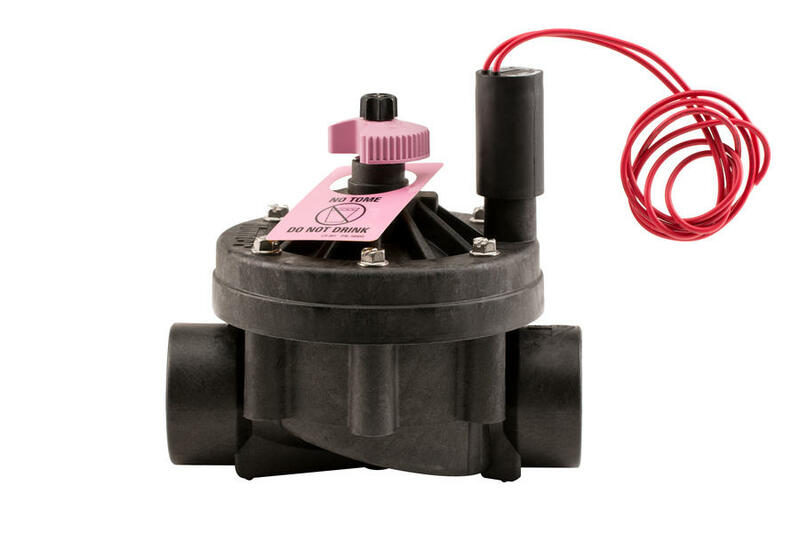 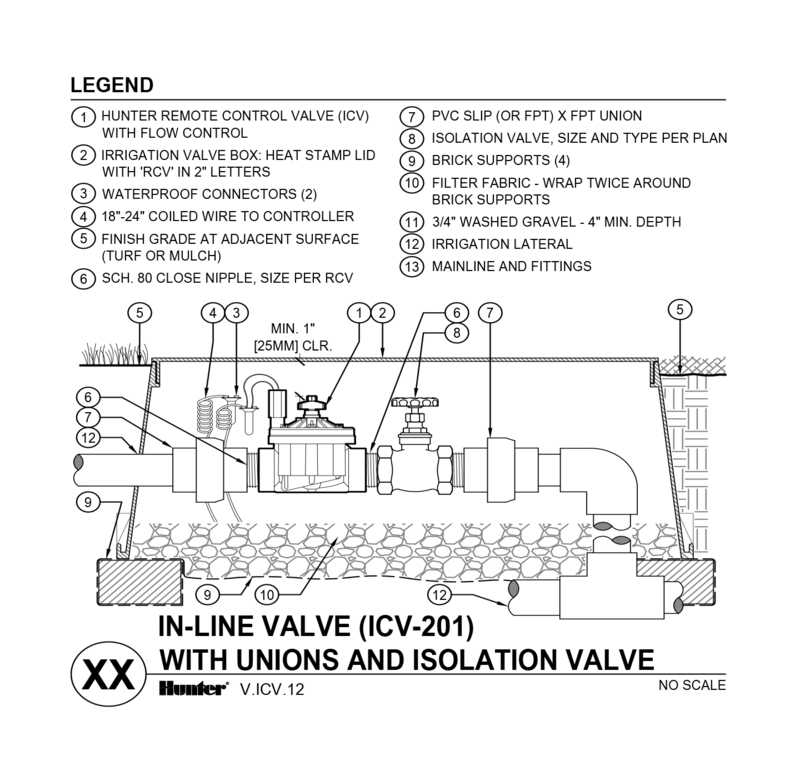 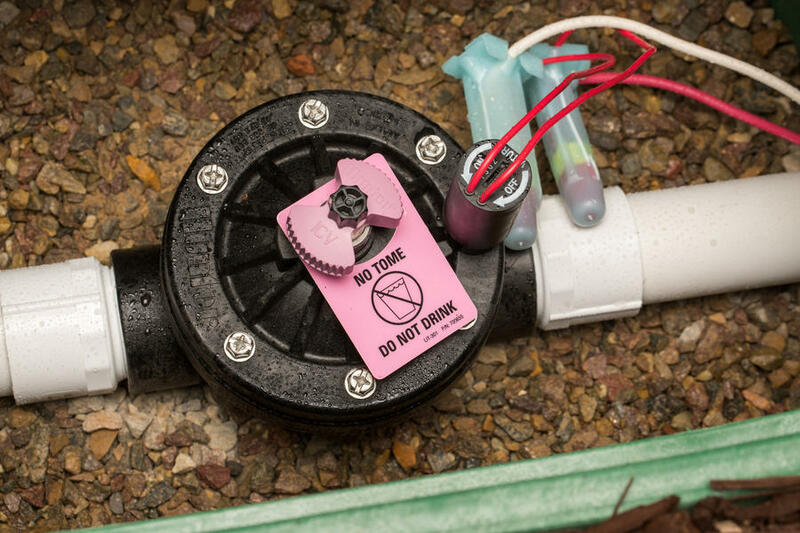 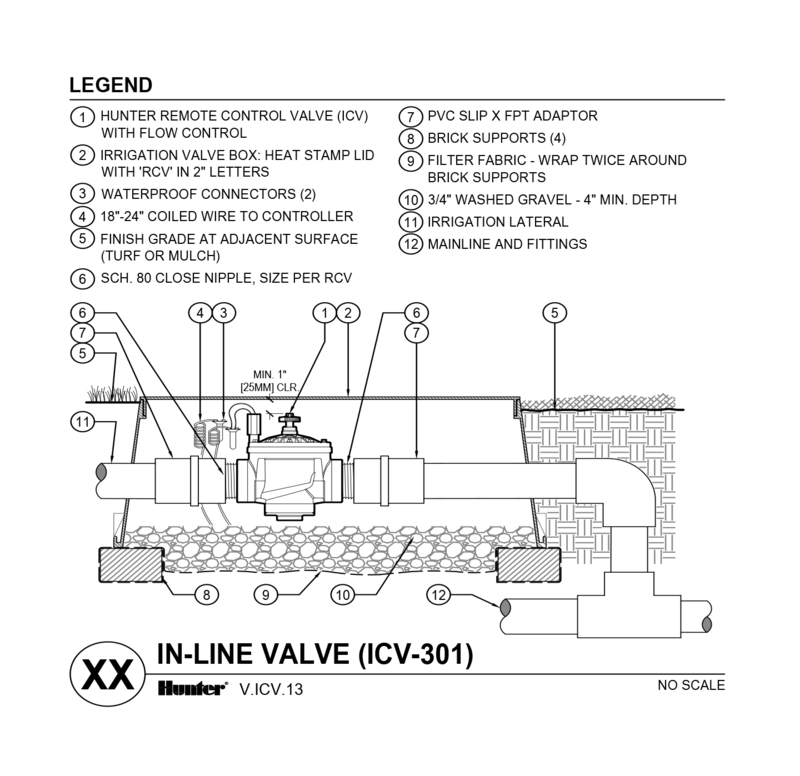 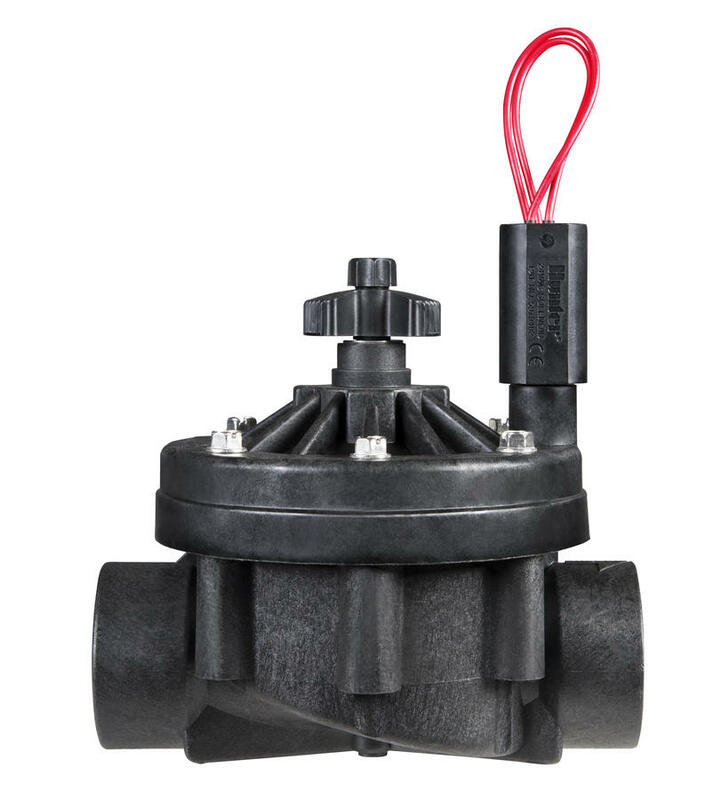 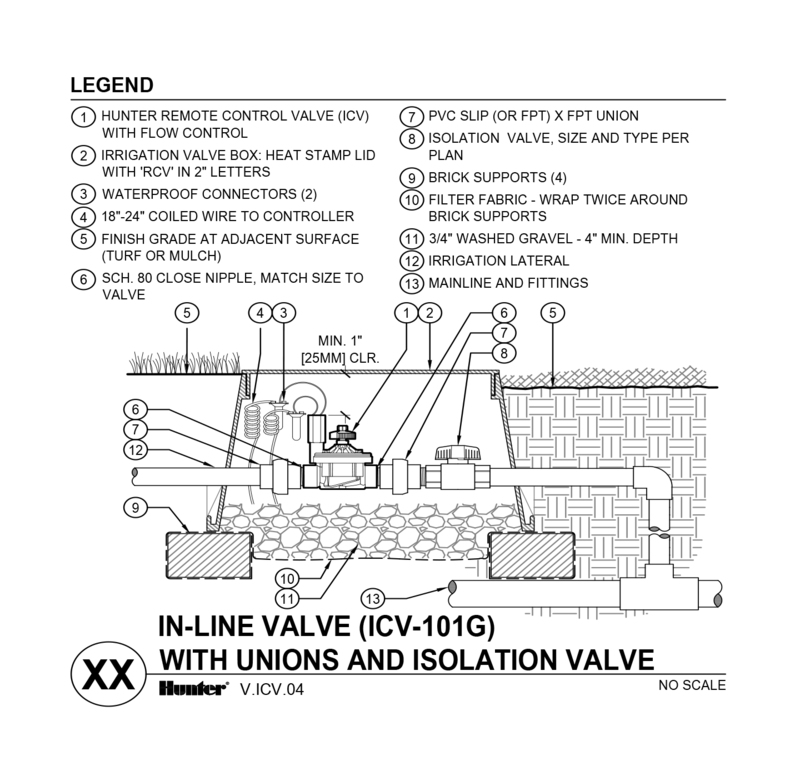 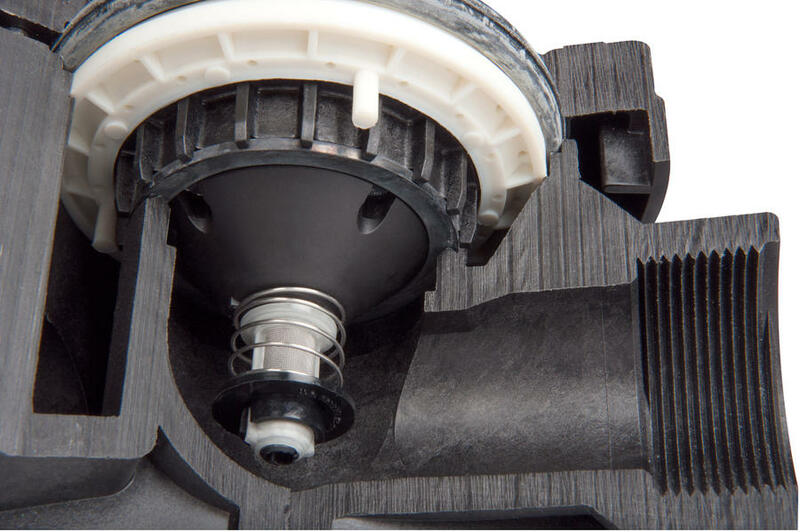 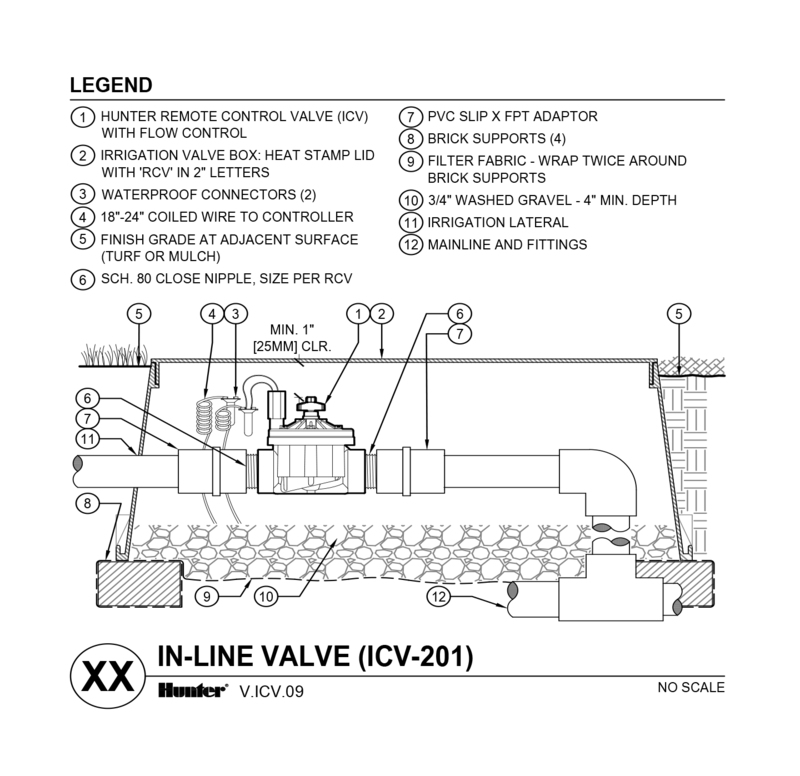 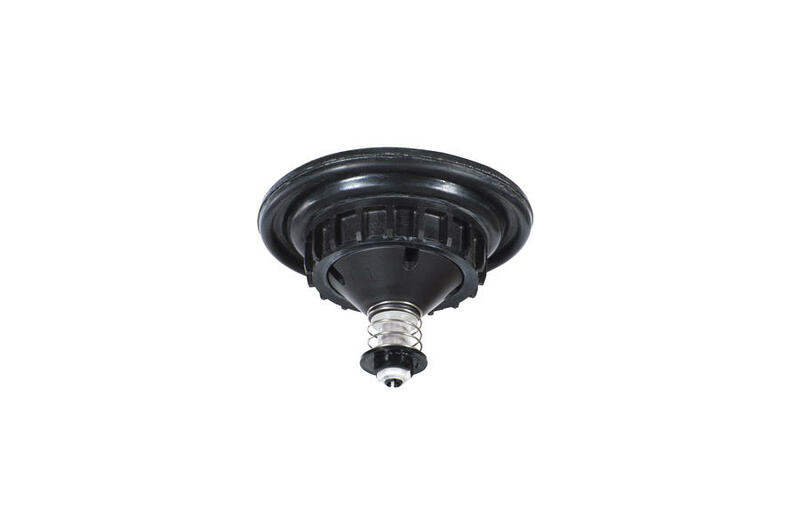 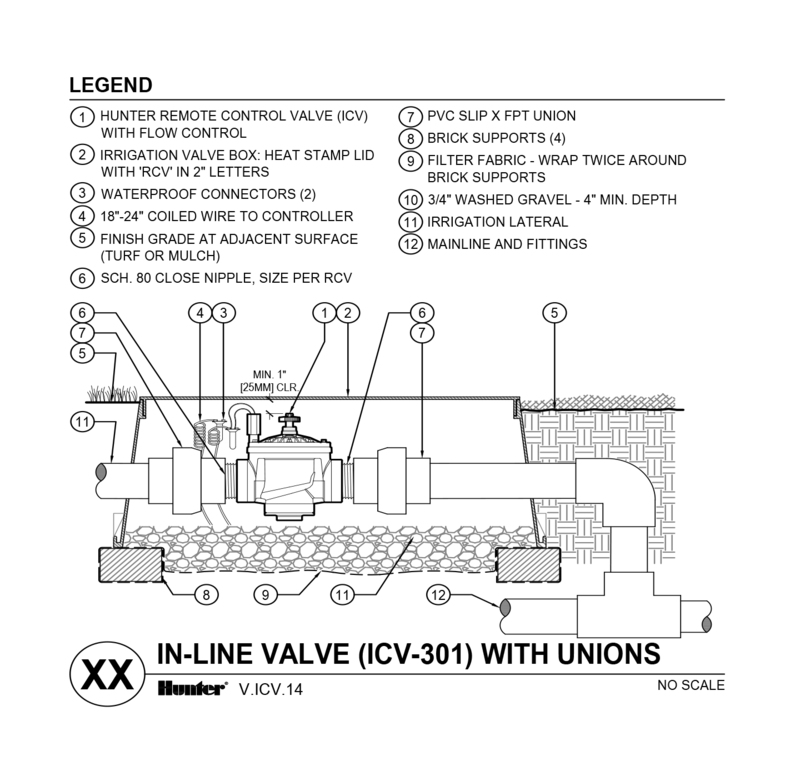 Created to handle the wide range of conditions different sites will bring, the ICV valve includes both a fabric reinforced EPDM diaphragm and seat, and flow control as standard features. 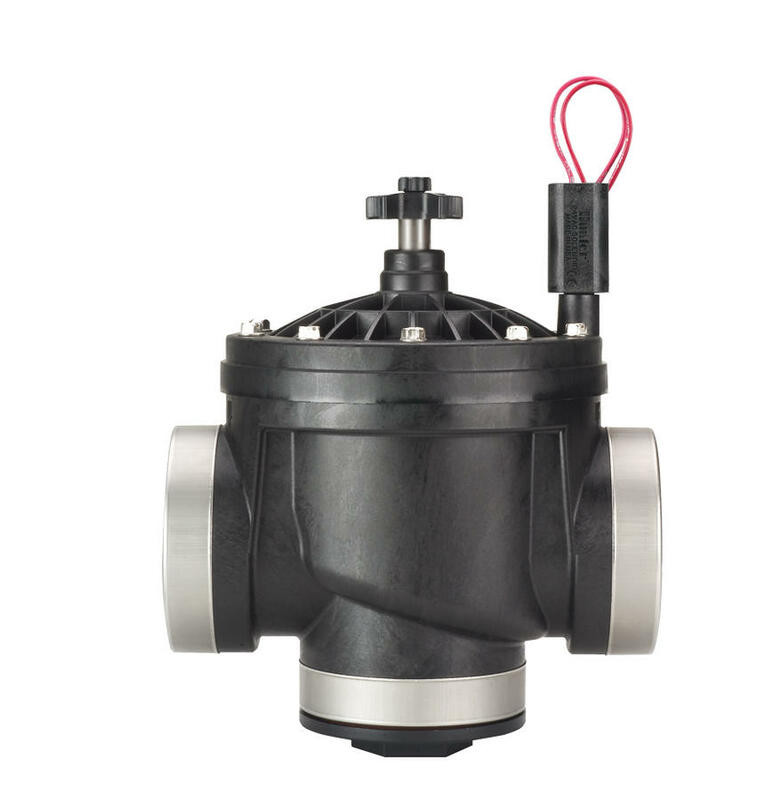 It can consistently withstand pressures of up to 15 bar while handling the continual hammer that such forces will produce. 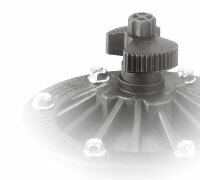 Plus, it’s exceptionally easy to service, with bonnet bolts that can be loosened and tightened using a variety of common contractor tools. 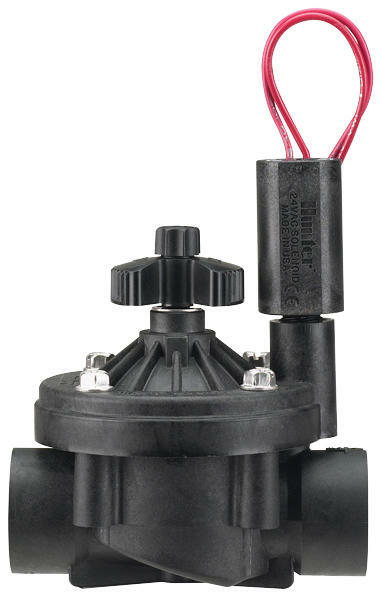 A Filter Sentry™ option is also available for applications that involve dirty water. 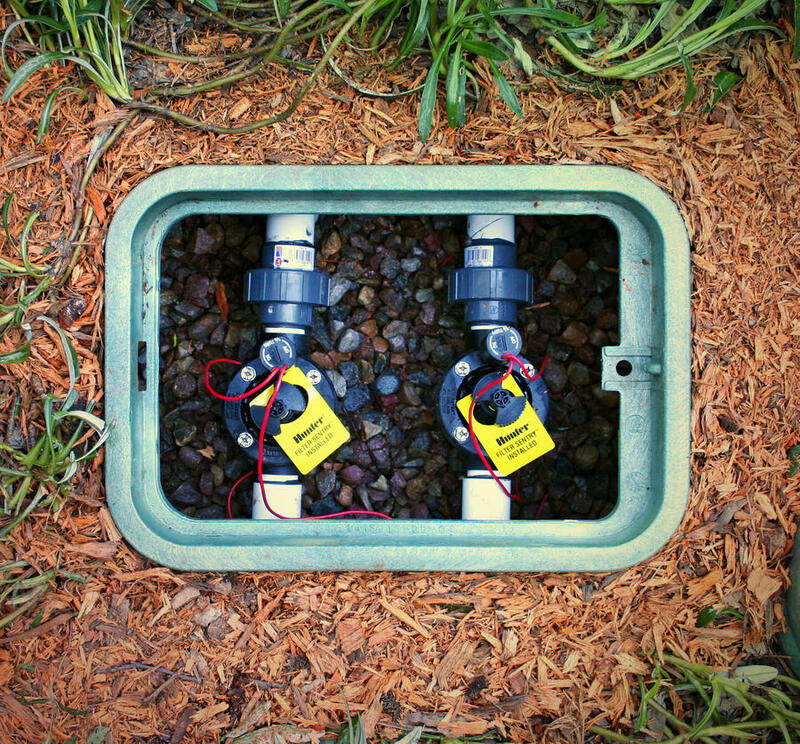 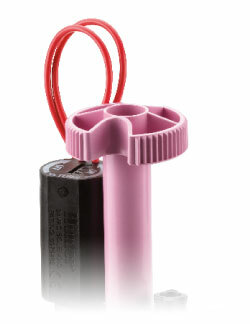 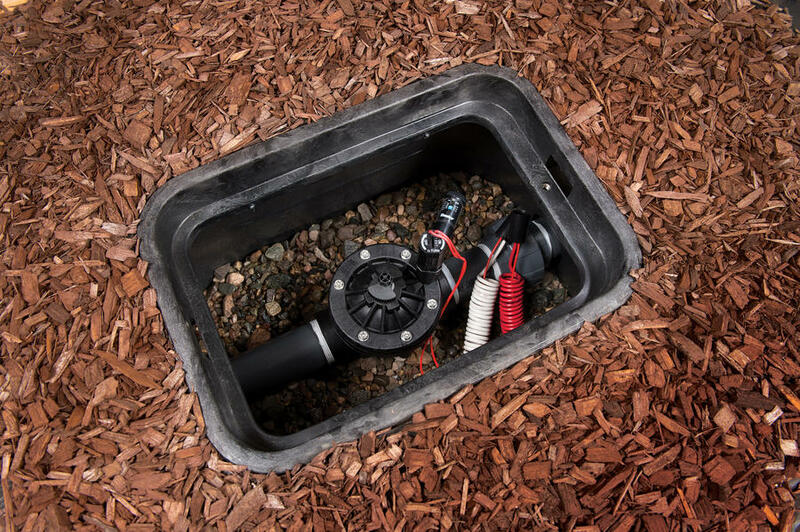 The Filter Sentry™ system keeps the the valve filter screen free of debris commonly found in non-potable water sources.